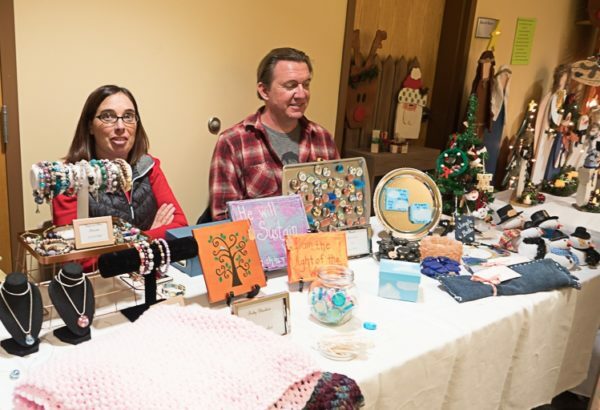 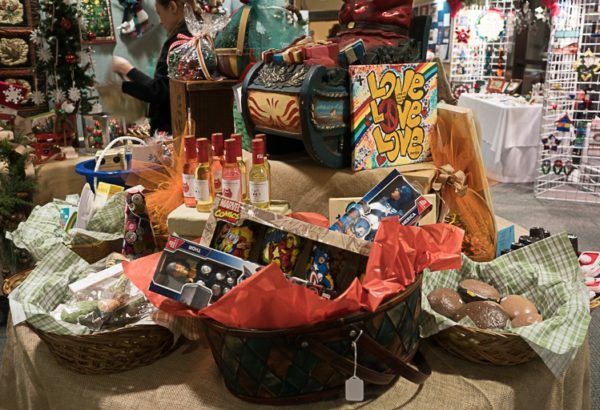 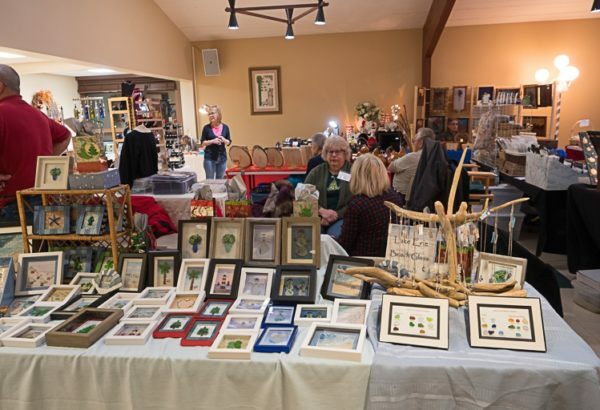 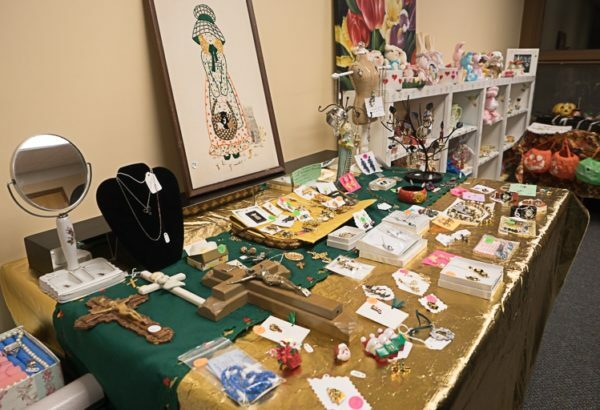 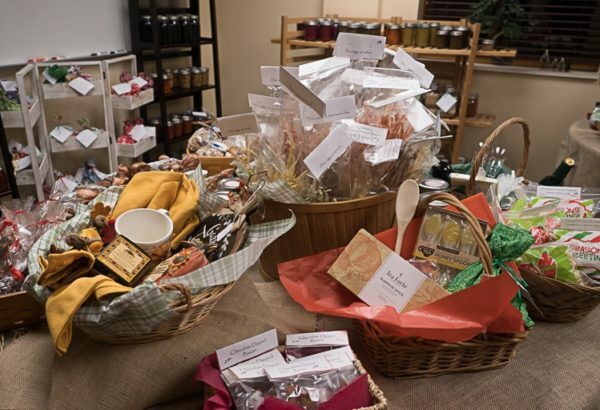 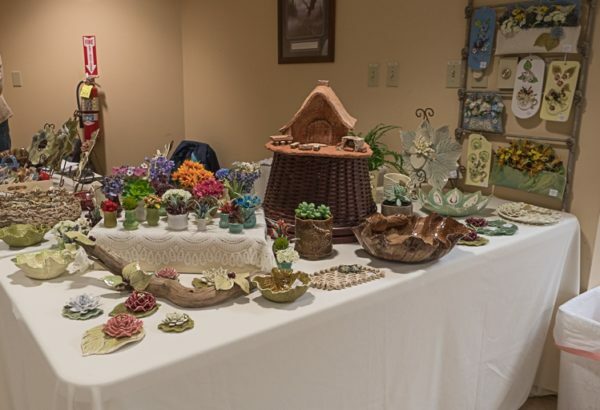 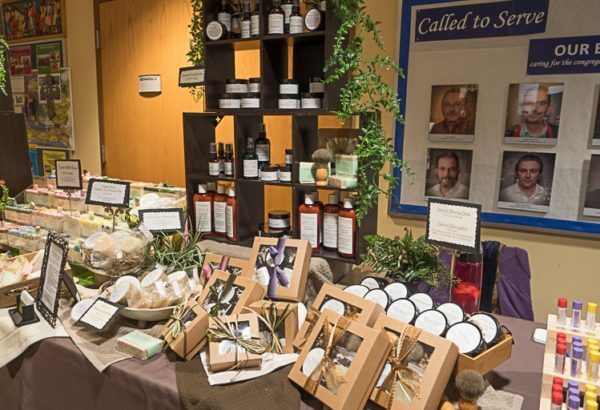 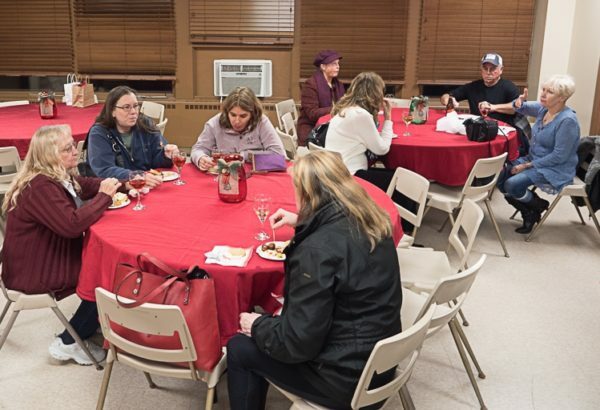 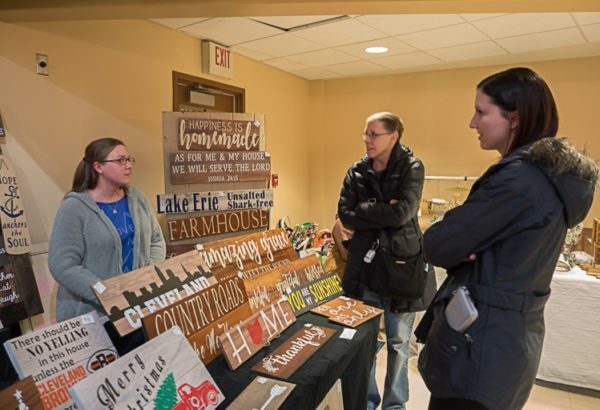 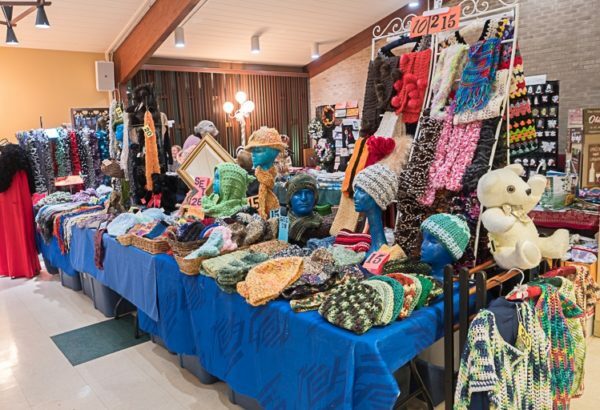 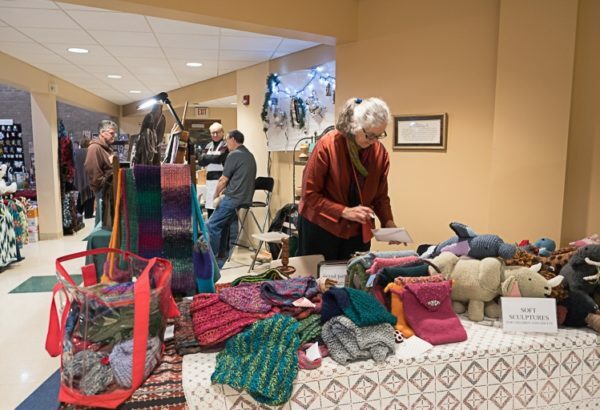 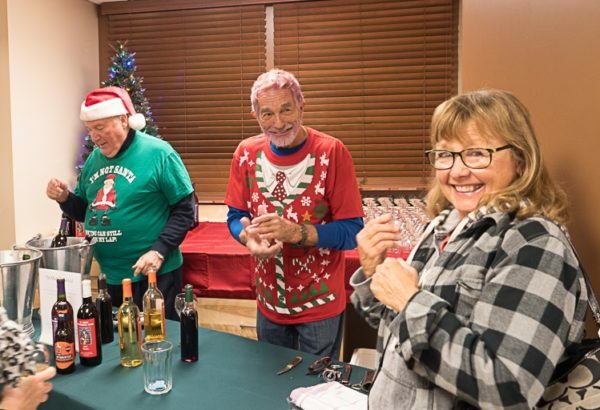 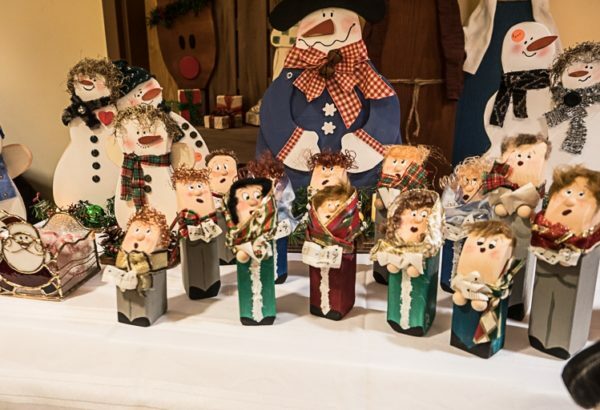 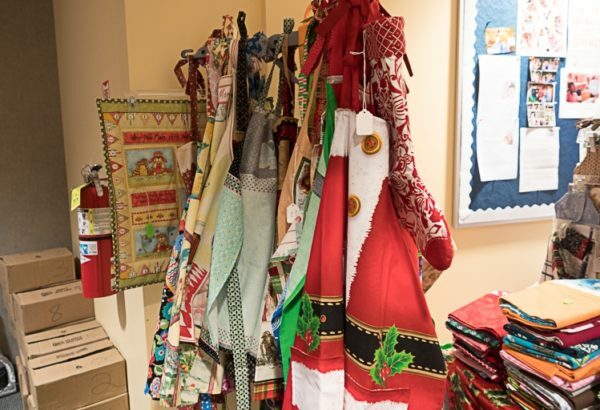 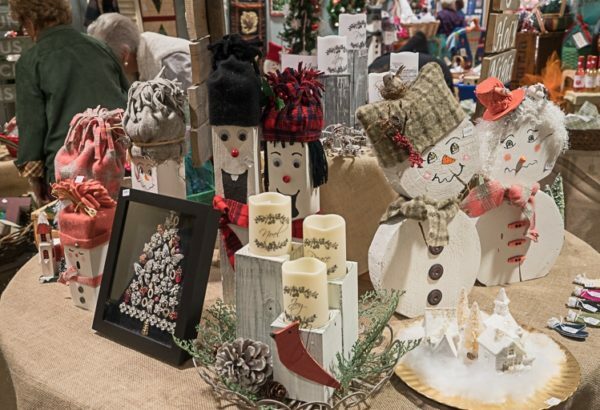 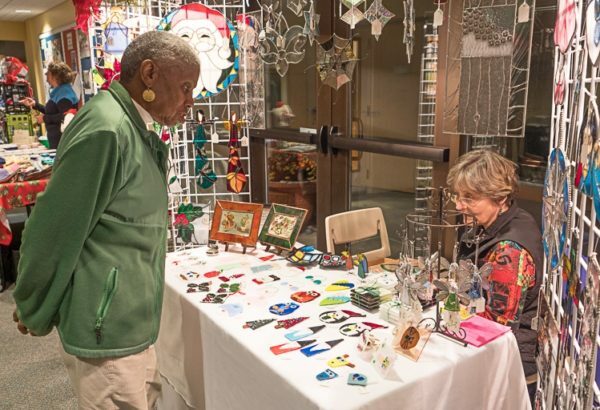 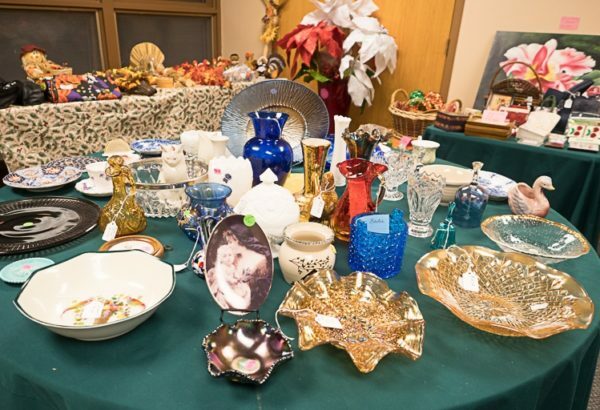 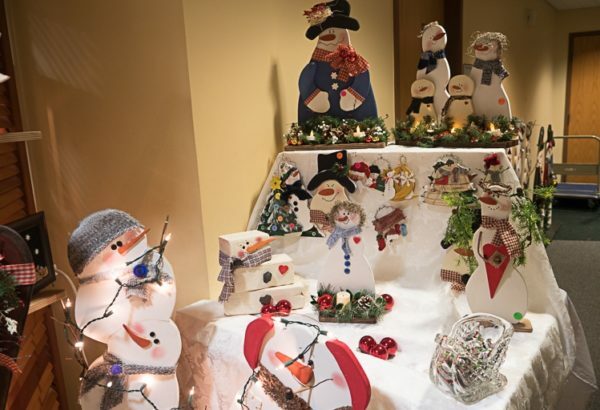 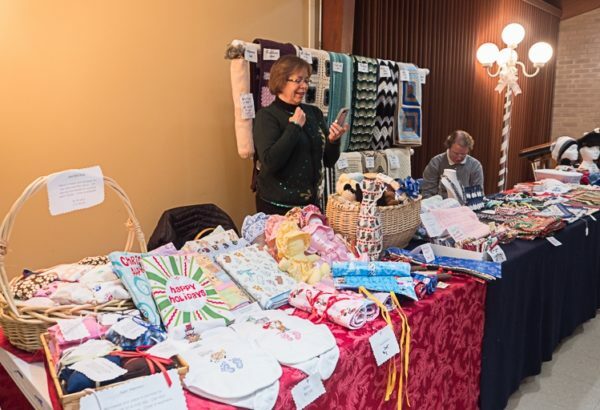 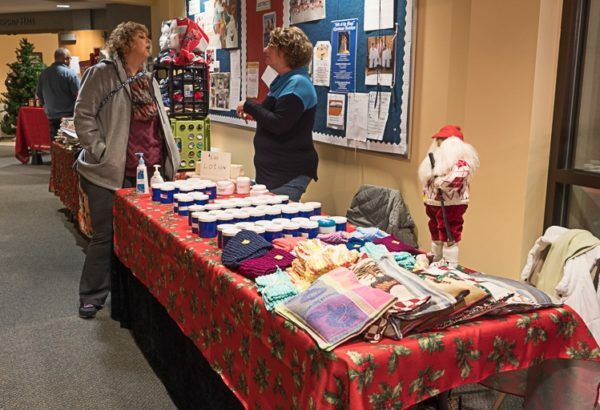 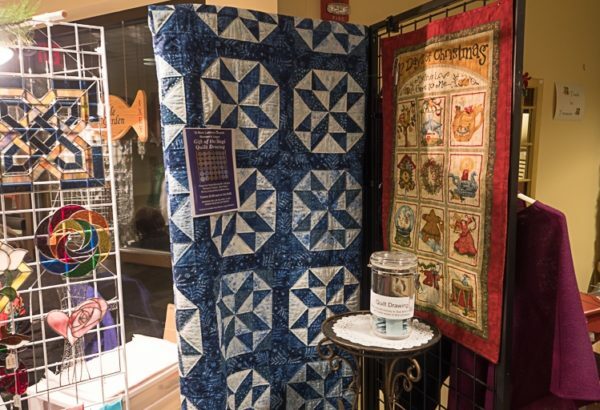 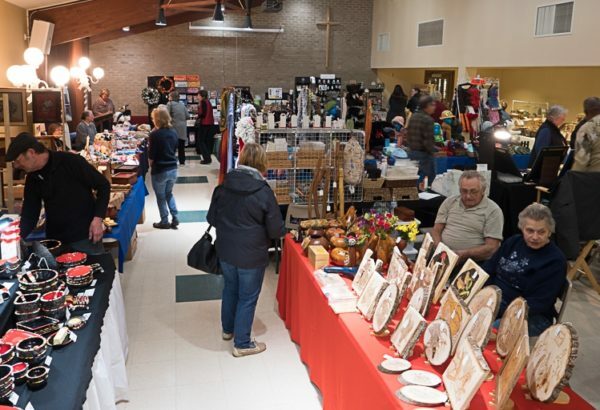 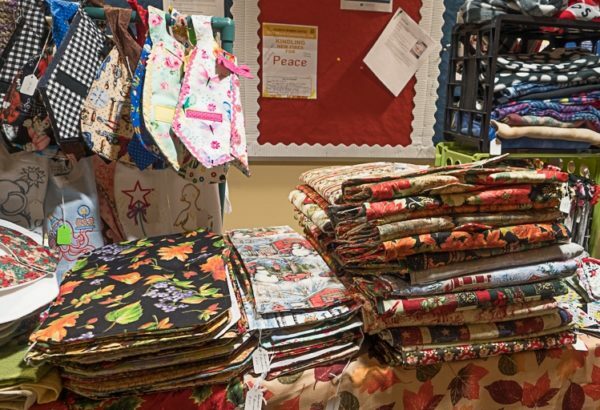 On Nov. 10 and 11th , the St. Mark church entrance, hallways and Fellowship Hall were turned into a magical Christmas boutique. 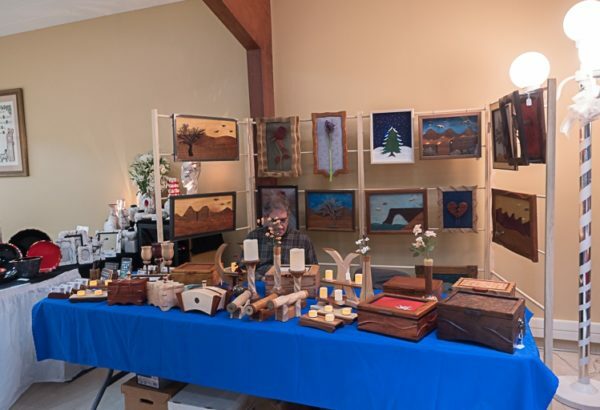 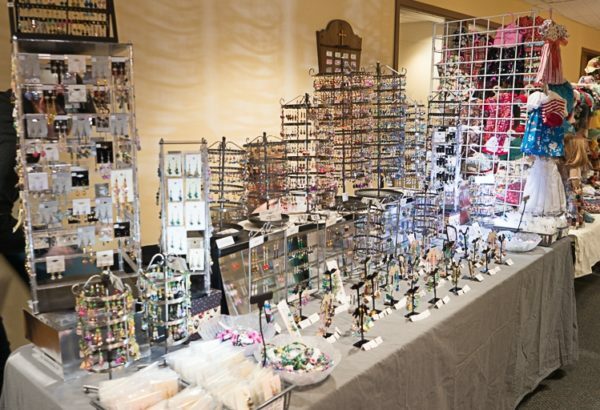 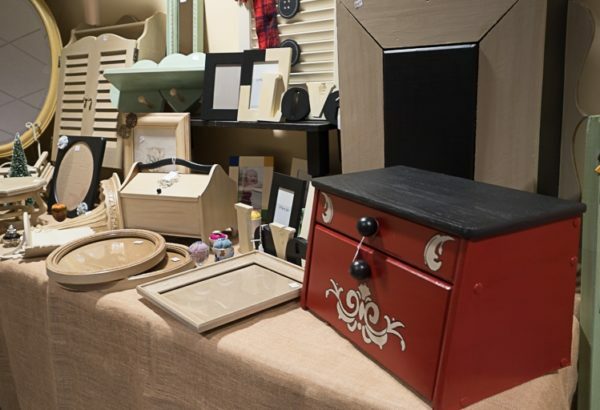 Beautifully displayed, colorful hand made Christmas gifts were available for purchase during the event. 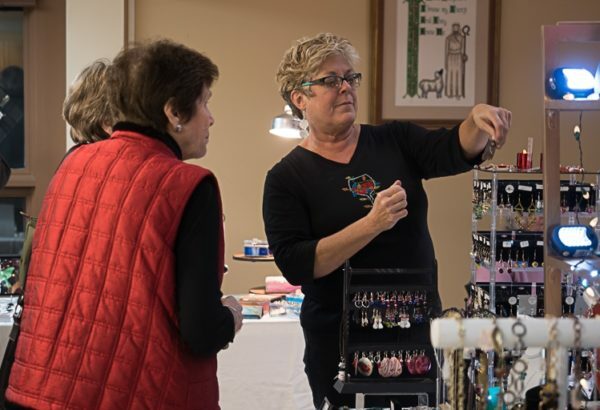 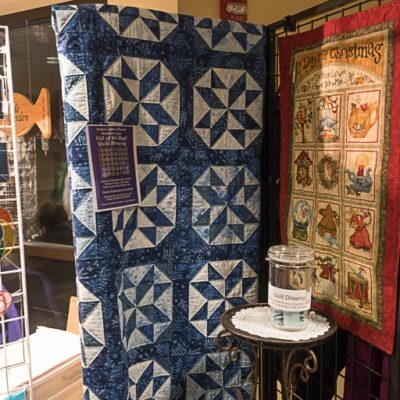 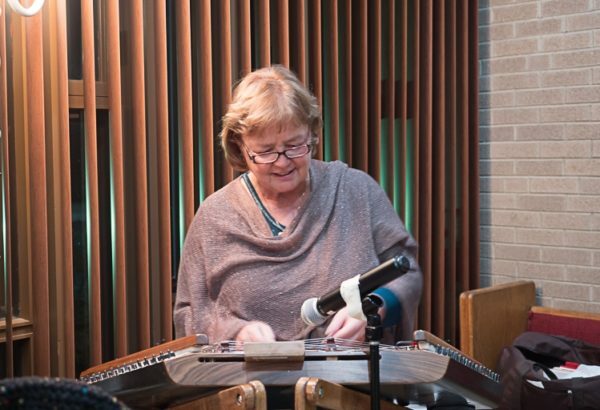 The proceeds will be used to fund projects and ministries by the Women’s League at St. Mark. 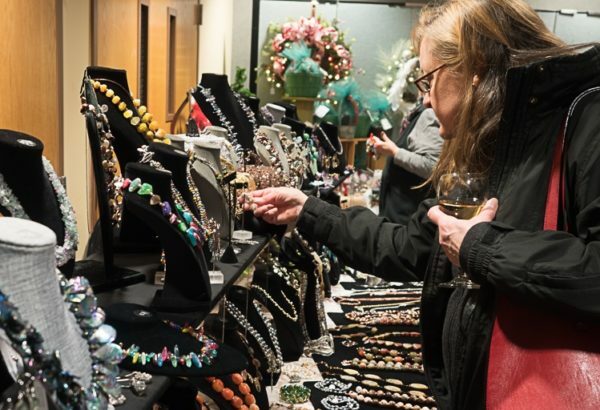 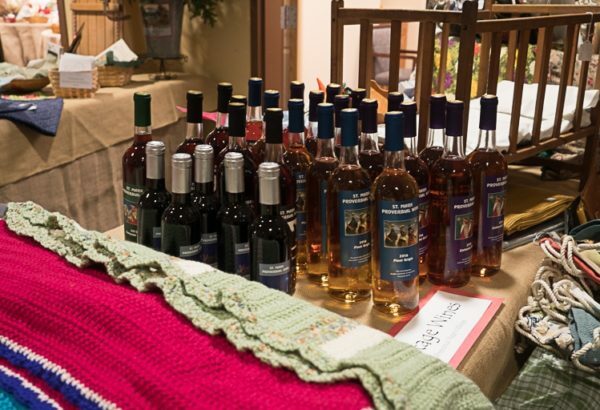 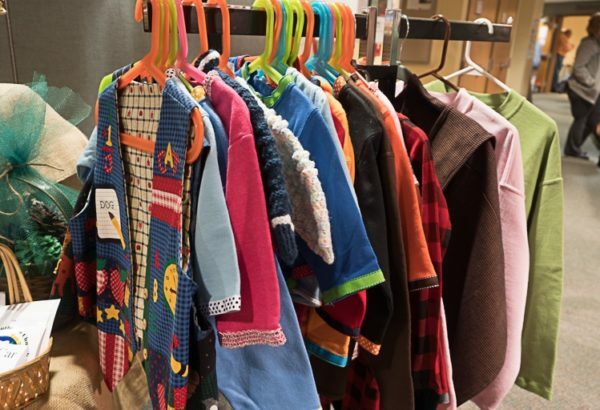 This annual boutique at St. Mark features a preview party fellowship event on the Friday night before the event is open to the general public. 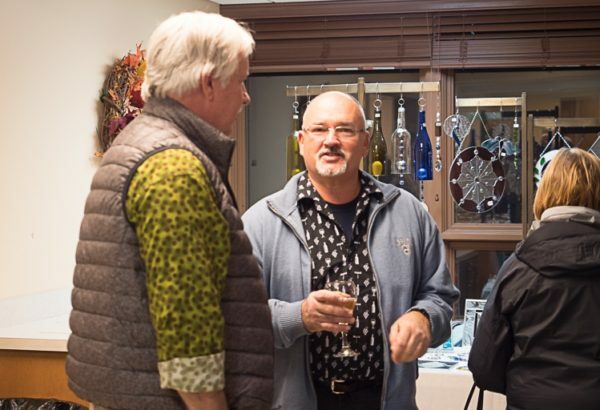 Special thanks to all who pitched in to make this an awesome event. 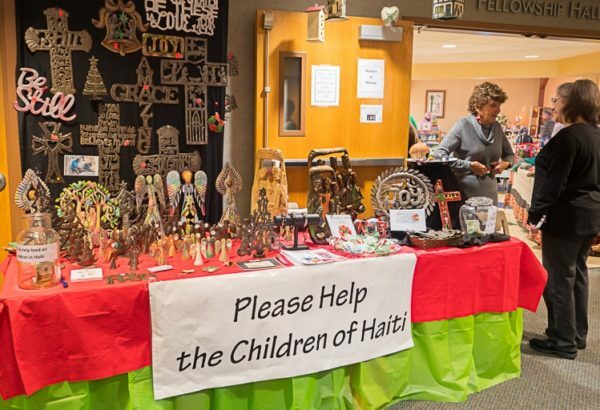 It is the hope of St. Mark that our events will serve as an outreach to the community. 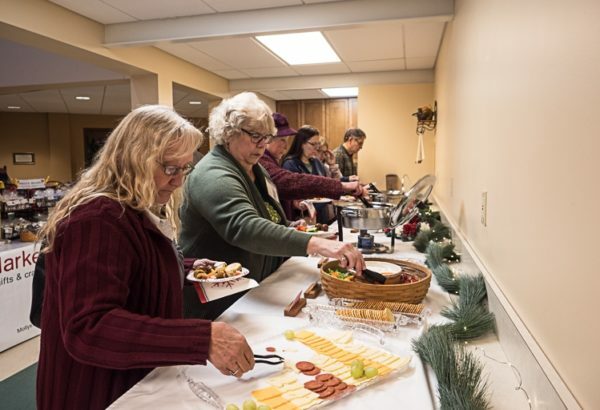 For those that attend that have a spiritual need or are looking for a church home, we hope they will remember St. Mark and let us share the love of Jesus Christ with them.